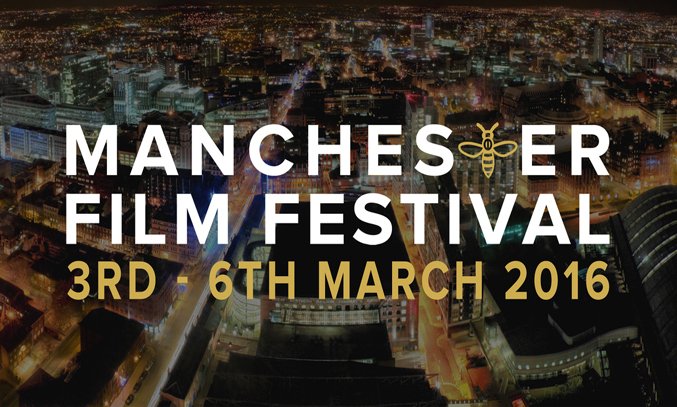 Following the phenomenal success of its inaugural year, Manchester Film Festival (ManIFF) has announced the partnership venues for the 2016 Manchester Film Festival which will run from 3 – 6 March. The newly opened HOME venue, along with the Odeon at the Printworks, AMC, Great Northern Warehouse and Manchester’s Chambers of Commerce will play host to ManIFF 2016, showcasing a huge selection of world and UK film premieres, as well as independent cinema from around the globe. HOME will host ManIFF 2016’s Gala opening and closing premieres whilst the Odeon Printworks and the AMC will screen an expansive line up of never-seen-before films and special themed events over the 4 day weekend. The historical Elliot House at Manchester’s Chamber of Commerce and ManIFF’s founder venue The Great Northern Warehouse will also be home to the festival’s hub, hosting workshops, live shows and special events. “We are really excited about our partnerships with all the new venues and turning 2015’s one venue festival into a city wide’ film frenzy,” comments Neil Jeram-Croft, ManIFF’s Operations Director. The official selection, events and the festivals Jury members will be announced on at an official launch event on 7 January 2016. Tickets for ManIFF2016 will go on sale to the general public soon after.